Our goal is to make sure that you receive justice for negligent actions. 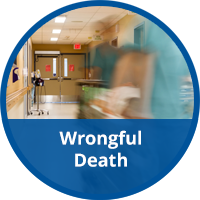 Here at Kralovec, Jambois & Schwartz, we handle cases relating to all types of medical malpractice and personal injury, including wrongful death and nursing home abuse and neglect. Our goal is to make sure that you receive justice for the negligent actions of others in the form of monetary compensation. For over 20 years, we have been representing people in Cook County and throughout Illinois. 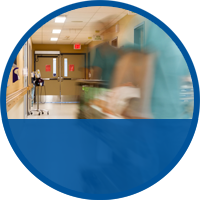 We understand the impact that injuries incurred through car accidents, truck accidents, slip-and-falls, defective products and brain injuries can have on you and your family. 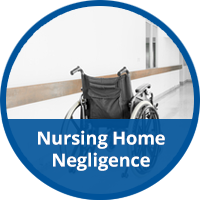 Such events may leave you with considerable medical debt, lost wages, permanent disability and pain and suffering that may never fully heal. 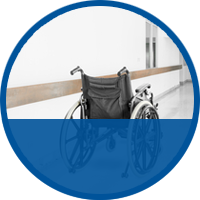 Personal injuries can happen anywhere, and sometimes it can be difficult to determine who is at fault. As such, we conduct a full investigation into your accident to make sure that all responsible parties are held accountable. Our Chicago trucking accident lawyers have successfully secured over $300 million for victims and their loved ones. Client-focused representation – John Kralovec, Steven Jambois and Allen Schwartz, as well as our other attorneys and staff, take the time to understand your personal situation and then work hard to make sure that your individual needs are met. 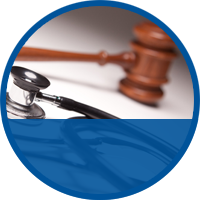 Handling difficult cases – Our partners at KJS each have over 30 years of legal experience, knowledge and resources in managing all aspects of the most challenging personal injury cases. 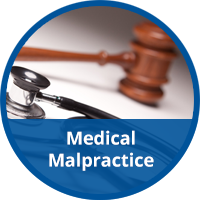 As a result, our combined backgrounds enable us to provide compassionate legal representation for difficult cases involving birth injury, motor vehicle accidents , premises liability, product liability, medical errors, nursing home abuse and dog bites. Million dollar verdicts – Our skills work to your advantage in our ability to negotiate high-value settlements. If a trial is necessary, we forge an emotional connection with jurors that result in positive verdicts for our clients. For instance, attorney John Kralovec secured $63.4 million for the severe injuries one client suffered in a truck accident. At Kralovec, Jambois & Schwartz, we recognize how painfully challenging and stressful it can be to seek compensation while trying to recover from serious injuries or mourn the loss of a family member. 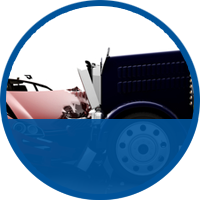 We treat you with the dignity and respect you deserve and work hard to recover costs for you. 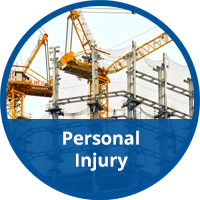 To talk with a Chicago personal injury attorney about your situation, please contact our office today online or at 312-782-2525 to schedule a free consultation.